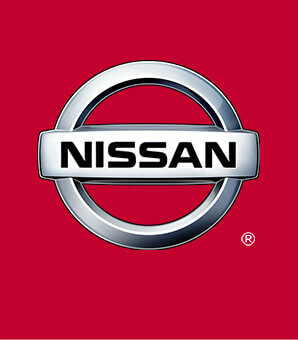 Purchase or Lease a Commercial vehicle from Route 22 Nissan, in Hillside, NJ and you will be eligible for this unique program. Here is how it works. 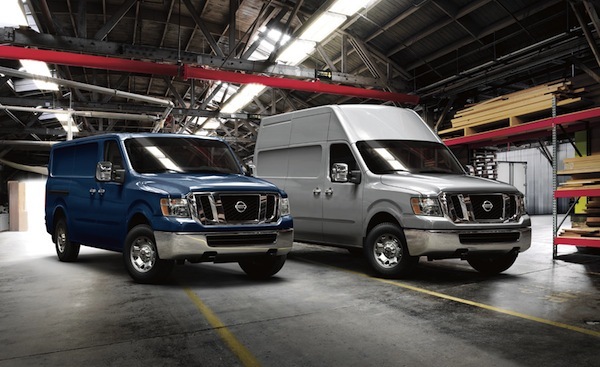 When you need any service repair, even an oil change on your commercial vehicle, you'll be next on line for service. Simply notify your service writer that you want to take advantage of the "Contractors 1st Policy". We know time is money to you! Our staff is on alert to minimize any downtime to you and keep you from your productive work day.